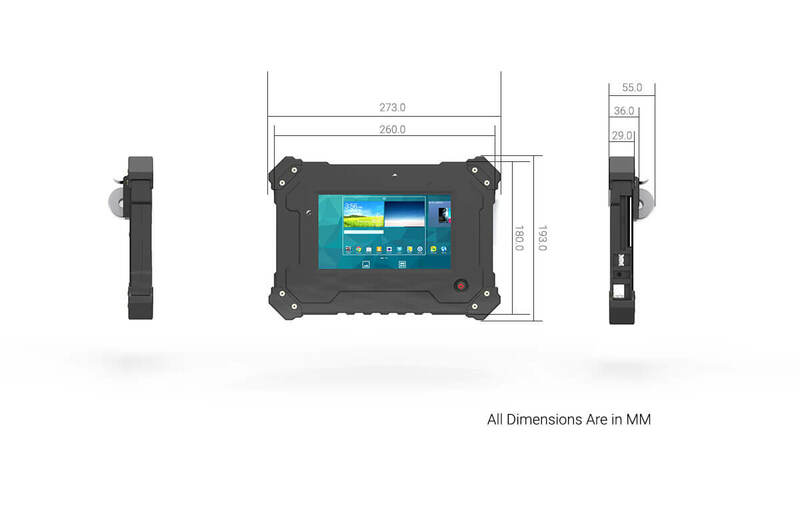 Triton is a custom-designed handheld terminal which incorporates an Android interface and a 2” (inch) Thermal printer in an integrated plastic casing. Triton carries the capability to acquire transactions through a NFC based Contactless card interface and through a dual Smart Card Interface. 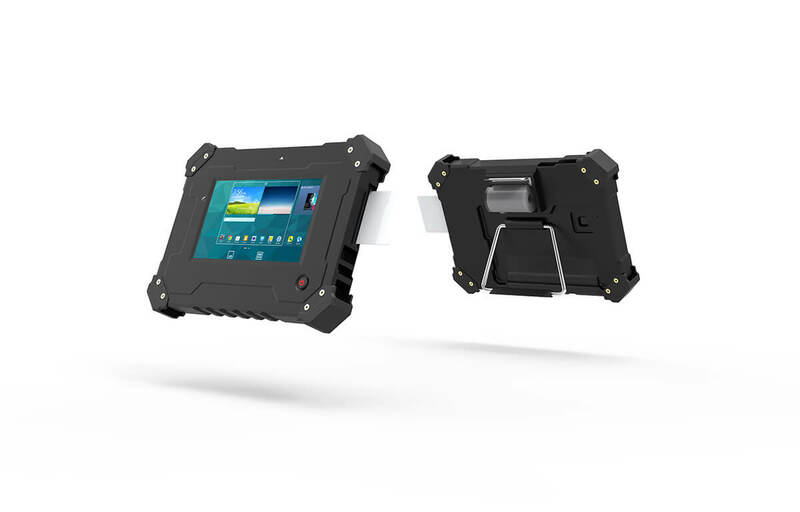 For security and secured loading of apps, Triton provides two SAM slots. 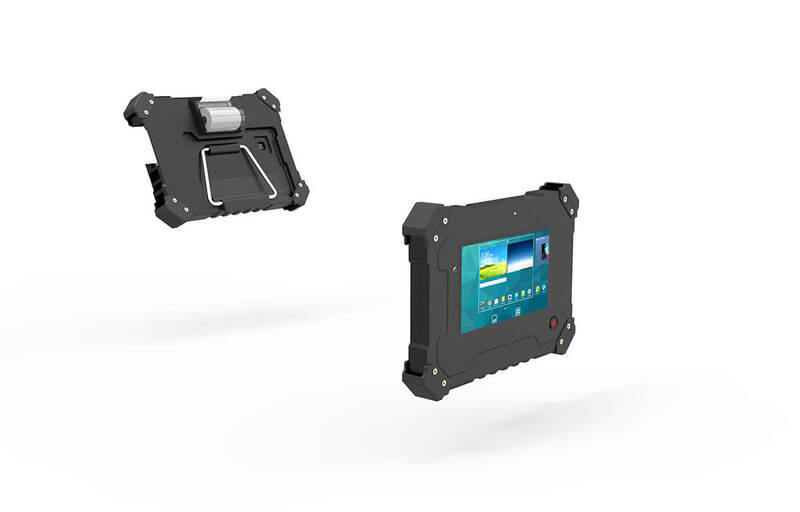 Triton also offers multiple peripherals and connectivity options on wired and wireless interfaces. 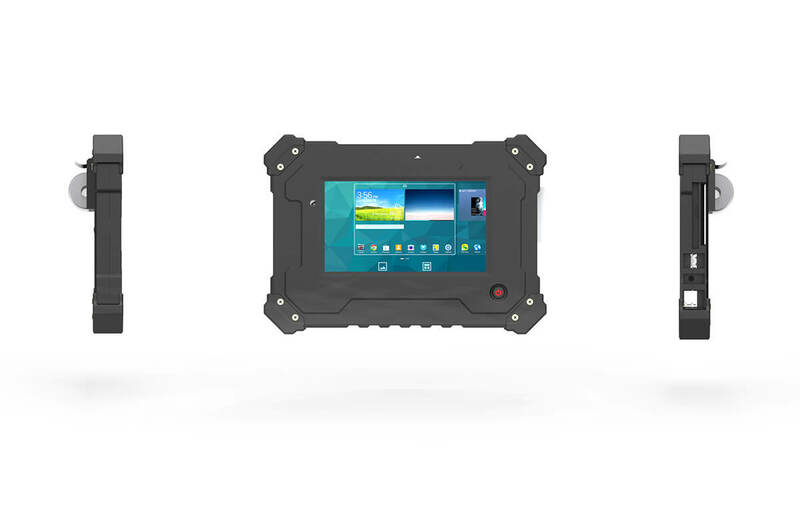 Triton has USB host and Ethernet port for wired connectivity and carries 3G, WiFi 802.11n , Bluetooth and GPS wireless capabilities. Triton carries a 2MP front and 5MP rear camera bundle. 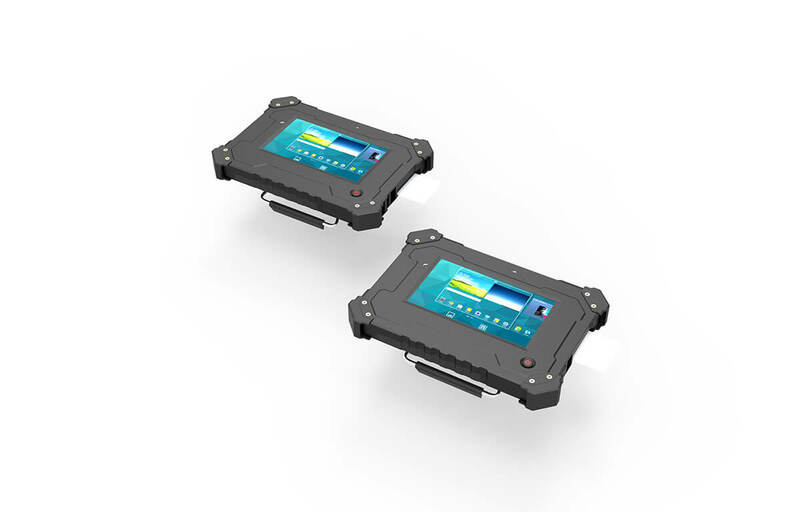 Triton carries a 6000 mAh Li-ion battery pack to power the device for long time usage. 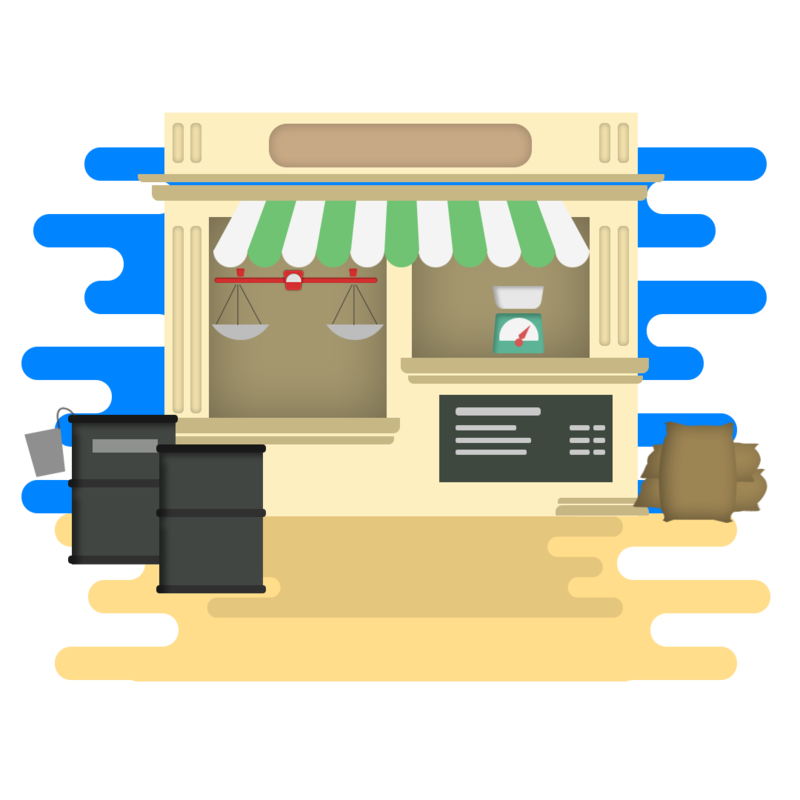 Triton can be used for automation of public distribution and fair price ration shops. The operations ranging from inventory management, stock keeping, customer identification, order fulfillment, billing, payment collection, and settlement can be done using Triton. Triton offers contactless card based identification of a consumer, before ration is provided. The integrated printer is used for bill printing and the dual smart cards and NFC can be used for payment acquisition. Triton can be used as a point of sale terminal with the capabilities of consumer identity validation and financial transaction acquisition using contact and contactless cards. The device provides an android interface for running smart apps to execute inventory management, order fulfillment, bill printing and payment collections processes. 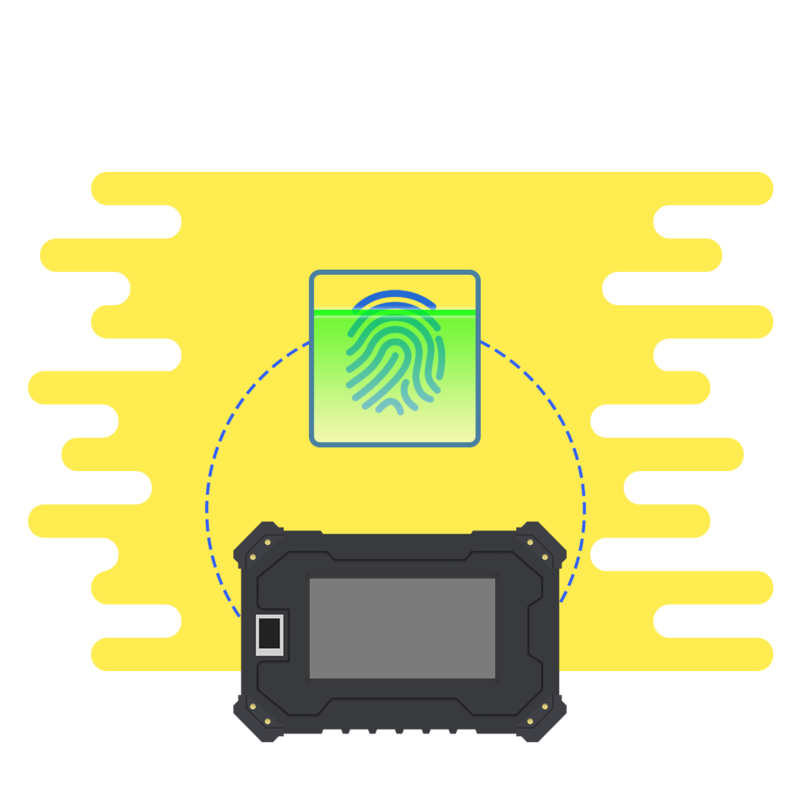 Triton can be utilized as a data terminal for capturing user details like photograph, particulars and contactless card based identity validation. 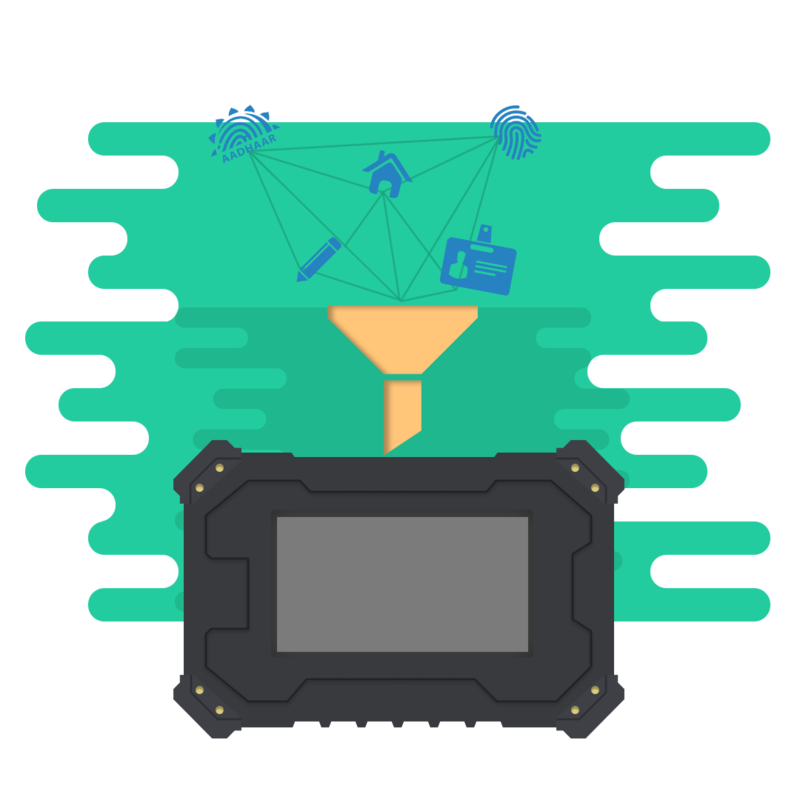 The terminal can be used for data collection and other similar purposes in large stores, warehouses, hospitals, or in the field, to access a database from a remote location.